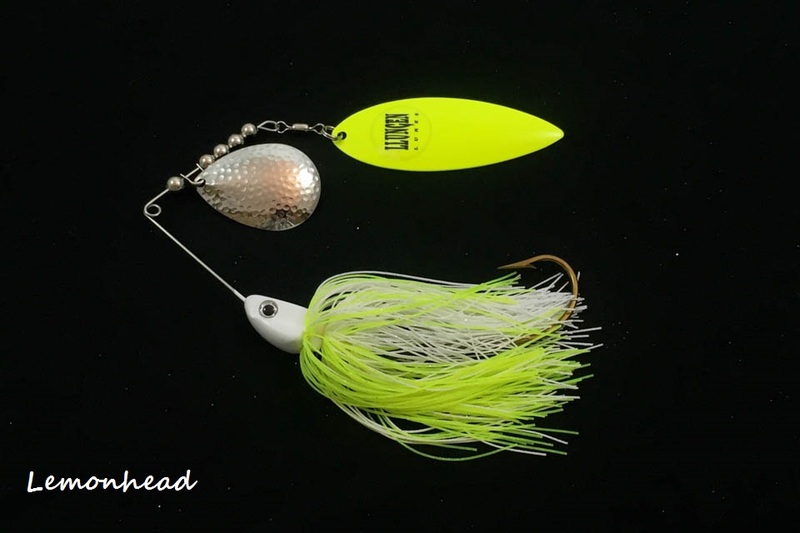 It simply doesn’t get any better than this; our premier spinnerbait topped off with just the right amount of flash! 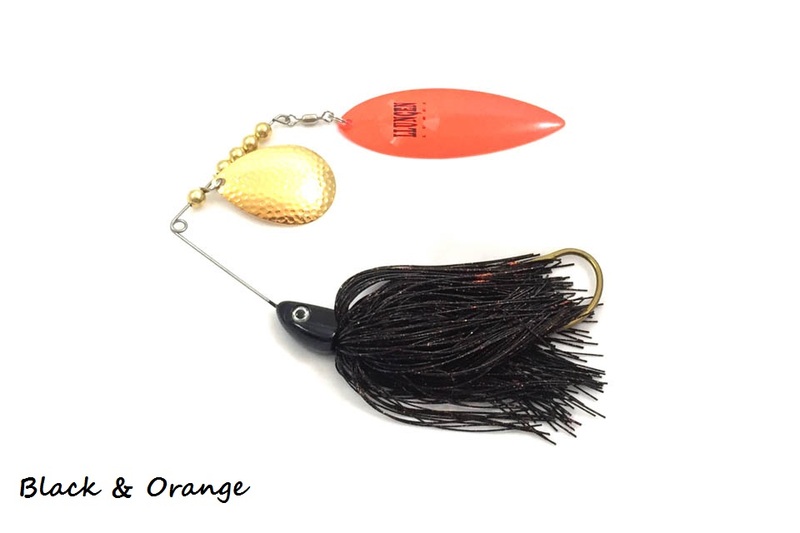 Weight: 2 oz. Our custom Hybrid series combines the best of both worlds; flash & silicone. 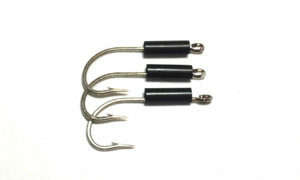 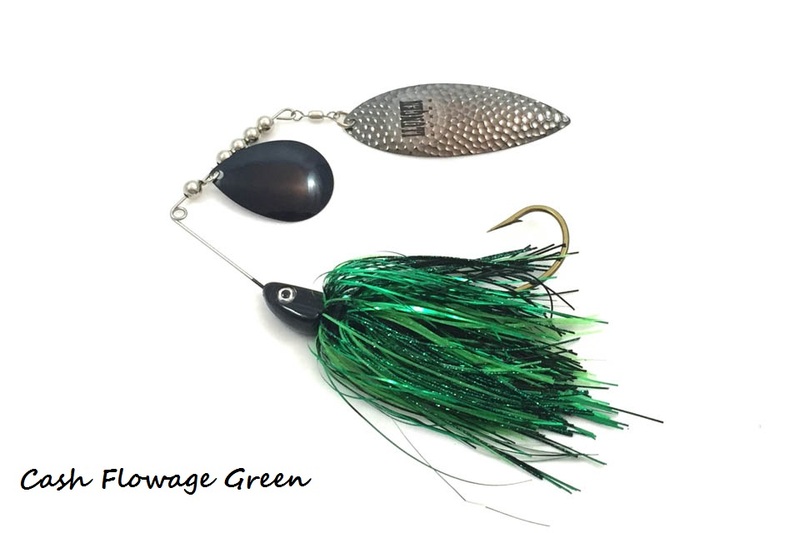 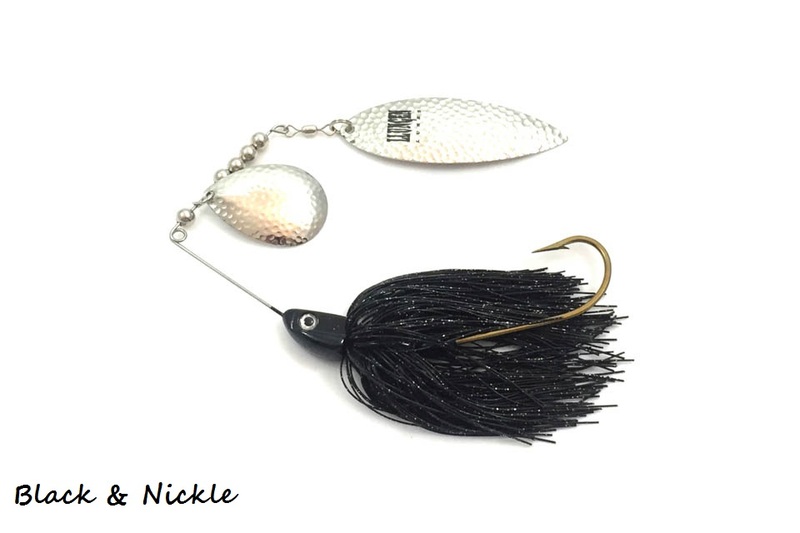 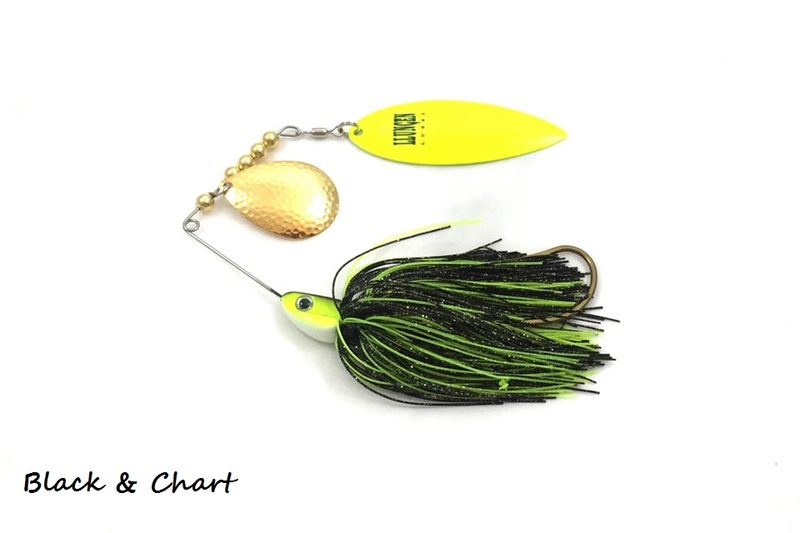 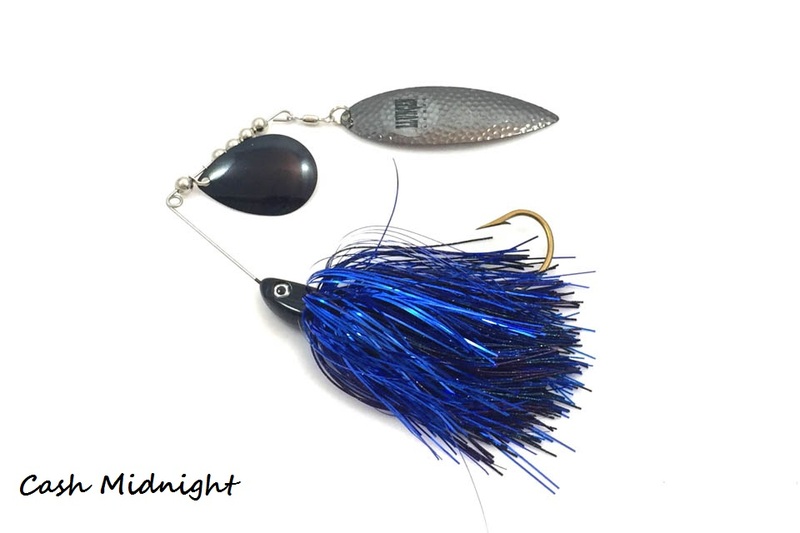 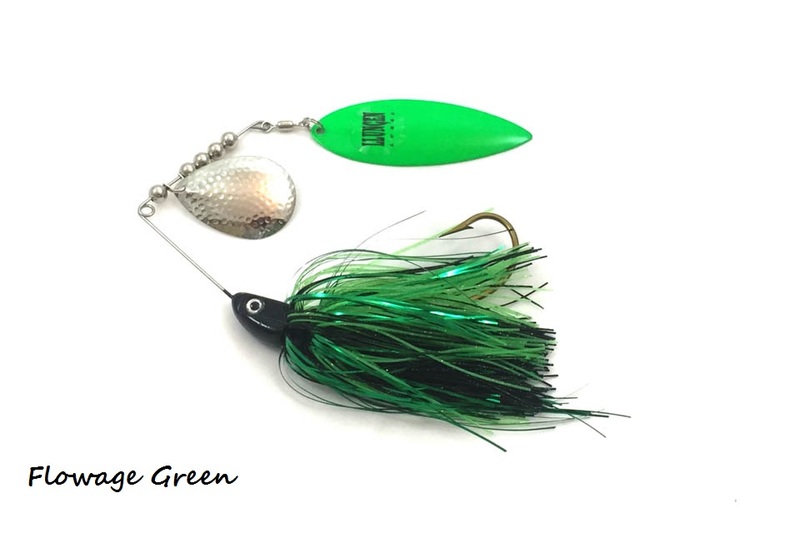 Adding a bit of flash to our standard spinnerbaits adds one more enticing feature to trigger aggressive strikes. 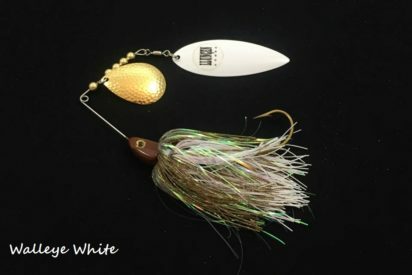 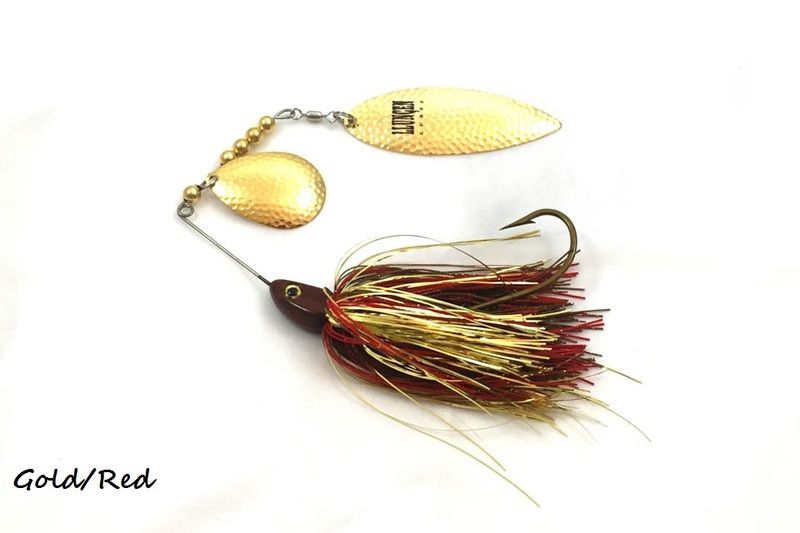 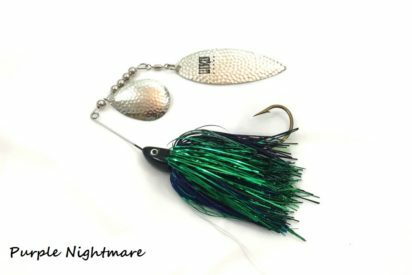 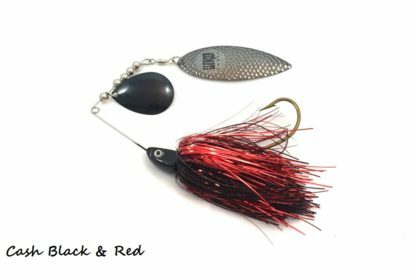 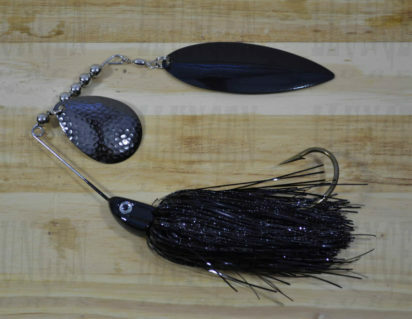 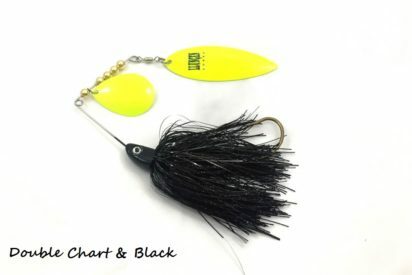 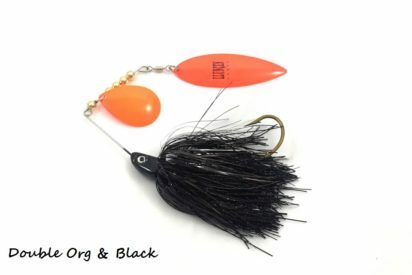 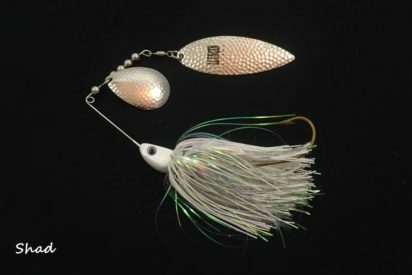 A musky show favorite for the last few years, we’ve decided to make our Hybrid Tandem Nutbuster best sellers available throughout the year.